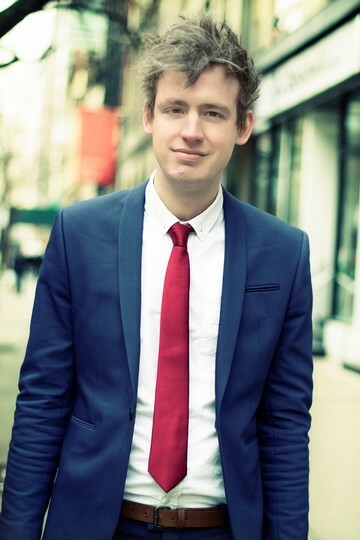 Originally from West Hartford CT, Charles moved to New York City back in 2006 when he was 18 years old to attend the Tisch School of the Arts at NYU. Since then, he has lived all over NYC, including the West Village, East Village, Gramercy, the Upper West Side, and Bushwick. Having lived all over the place, Charles has an expansive knowledge of the many different neighborhoods that make up NYC. Prior to working at REAL NY, Charles held a multitude of jobs. He was the guitarist of a successful indie rock band and as a result, traveled all over the world. Even though Charles has been all over the world, he considers NYC his home base. There is nothing more exciting to Charles then showing people around the city!